For most people, weddings take TIME. There's coming up with the guest list, then getting invitations, picking outfits, and that's all before the actual party deets get figured out. But Meghan Markle and Prince Harry are expediting the process and doing it all within six months. 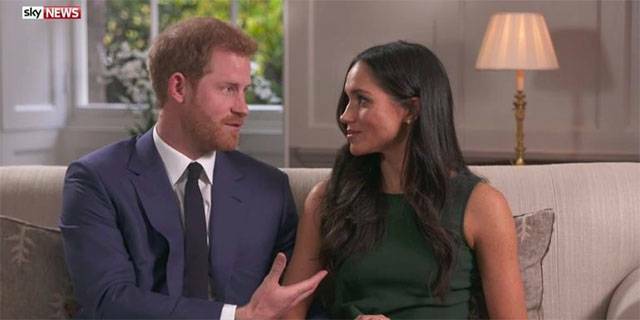 With barely half a year to plan a ROYAL wedding, Meghan and Harry are completely committed to the whirlwind that is sure to be their big day. But why the rush? 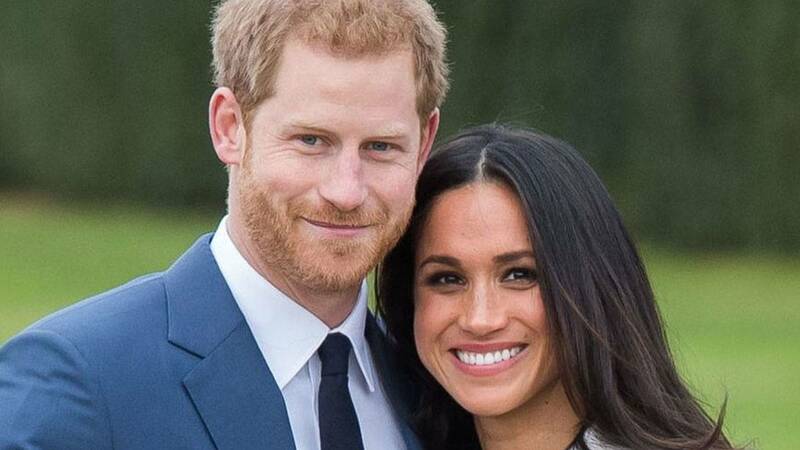 There's, of course, the fact that it seems to be a tradition for royal weddings to happen quickly. William and Kate got married on April 29, 2011, after announcing their engagement just five months previously, on November 16, 2010. But there also might be another reason, and it's an emotional one. 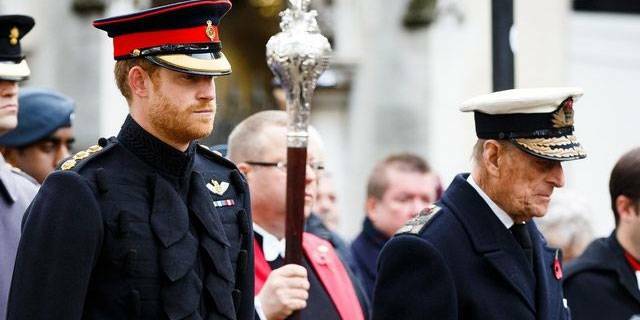 According to ET, Meghan and Harry's reason for the fast-approaching wedding date is to ensure that Harry's grandfather Prince Philip will be in attendance. Philip is 96 and recently had to retire from royal duties, and he and Harry are really close. "He wanted something close to home for the Duke of Edinburgh and the Queen," royal expert Kate Nicholl tells ET.